Usher in the spring feeling with these gorgeous jewelry displays. Whether you are a jewelry seller or a lover of jewelry, organizing your collection should be a priority. You can’t have a boring and messy booth in craft shows as this will shun away potential customers, same goes for jewelry stores. Aesthetics are always a priority, especially if you are a startup business. As for your home, make it easier for you to find your favorite necklace or bracelet with an organized jewelry collection. With that said, we will be highlighting five spring-inspired jewelry displays that will make any booth, jewelry store, or bedroom give off that fresh vibe customers will love. This is one of our lovely ring displays that exudes a French old world romantic feel. The elegant Fabric Mini High Heel Ring Display will catch looks at any jewelry store or craft show booth. And, it also doubles as a home decor! This sold poly resin-made ring display can hold eight rings separately and can hold earrings as well. Here’s a necklace display boasting a vintage romantic feel that will remind you of afternoons in Paris. 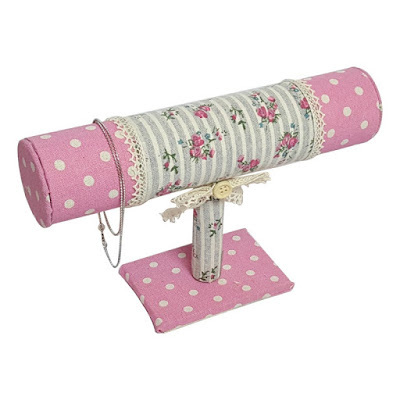 The design of this Fabric Covered Doll Display is similar to that of the ring display above, and will look good together. 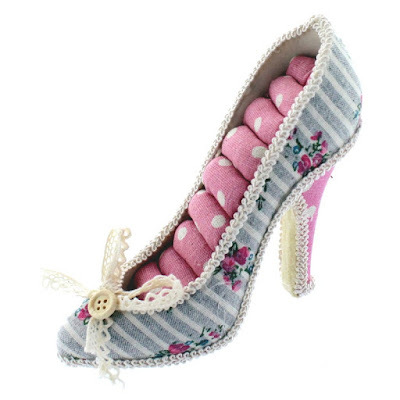 It features the same floral, stripe, and polka dot pattern the ladies would love. This display does not only hold necklaces but also bracelets and earrings. 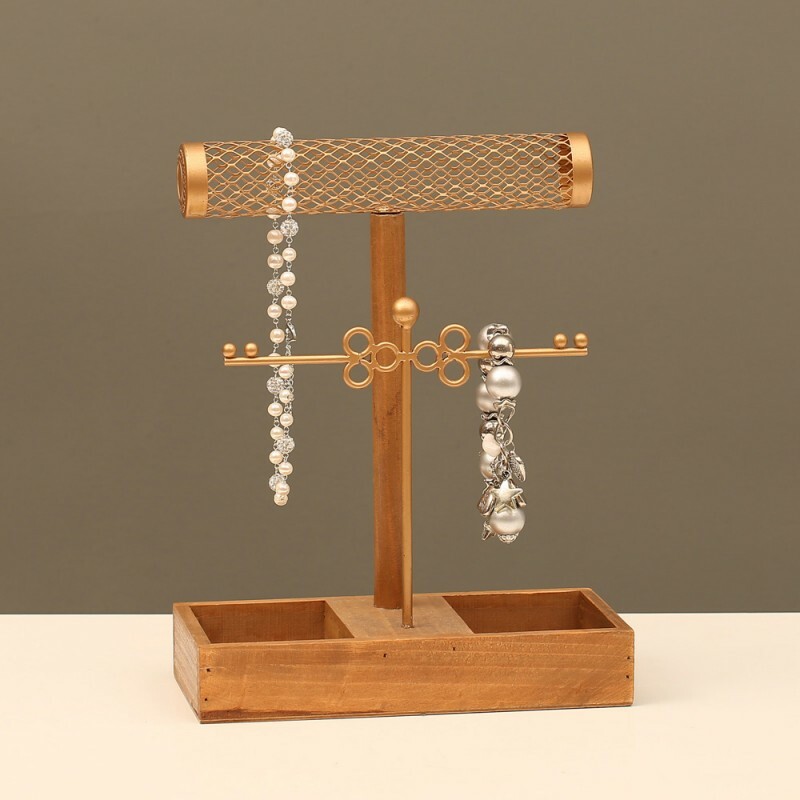 The Fashion Bracelet T-Bar Display is perfect for your bracelets and bangles. It’s another vintage spring-inspired piece that will appeal to your female customers. This exquisitely-designed display can be used to showcase wristwatches or even necklaces with thin chains. This display may not be floral, but its color reminds us of spring. The Fabric Covered Mini Mannequin features a yellow star pattern on the sea green fabric. Spring is all about pastel and earthy tones and this display fits in perfectly. 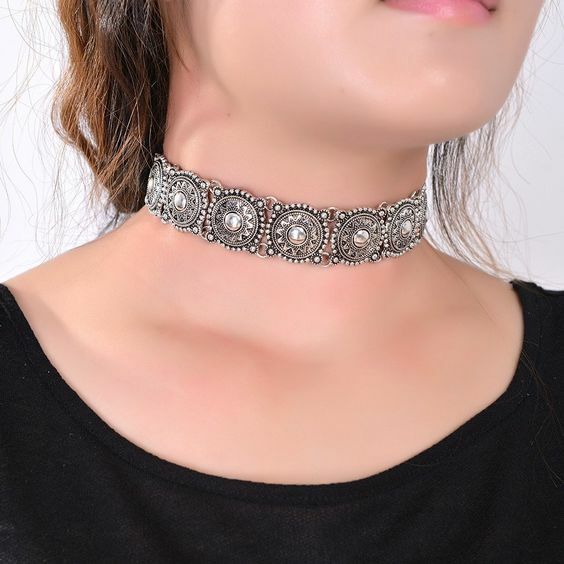 It is ideal for holding bracelets or chokers. 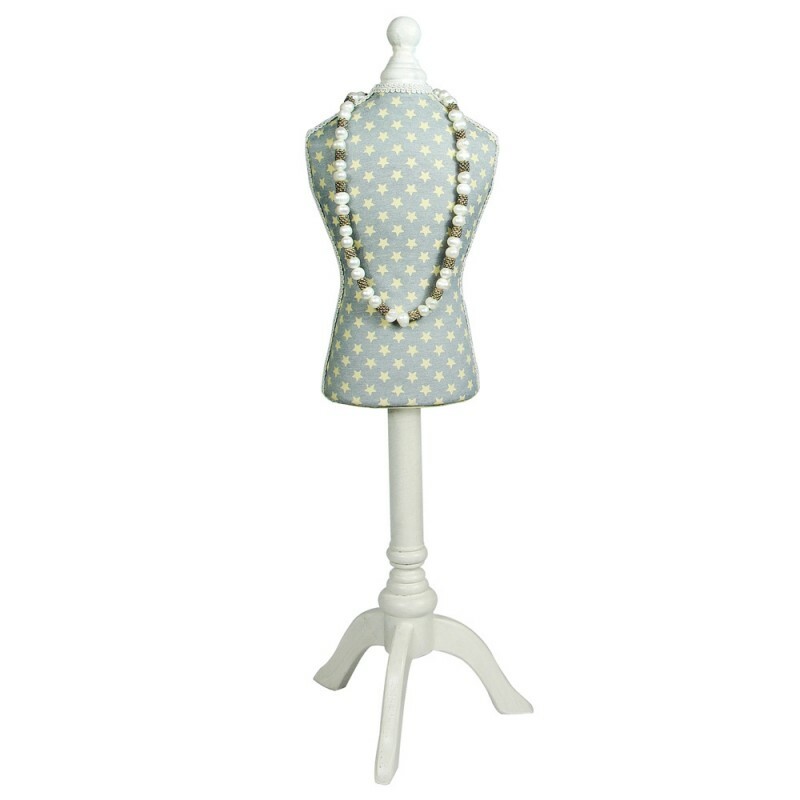 The Fabric Covered Mini Bust Display is another piece that can hold bracelets and necklaces. 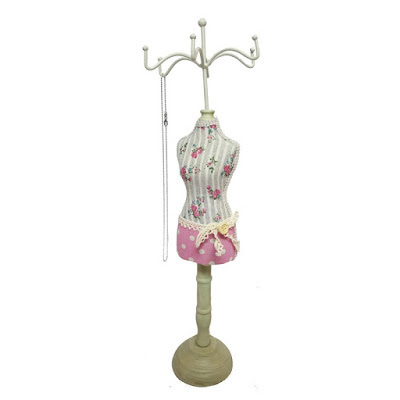 It gives off a glamorous vibe because of the white floral print on the light olive green fabric. Its dark wooden stand was made to look worn for that vintage Hollywood feel. This display also doubles as a home decor, perfect for homes with an old world theme. 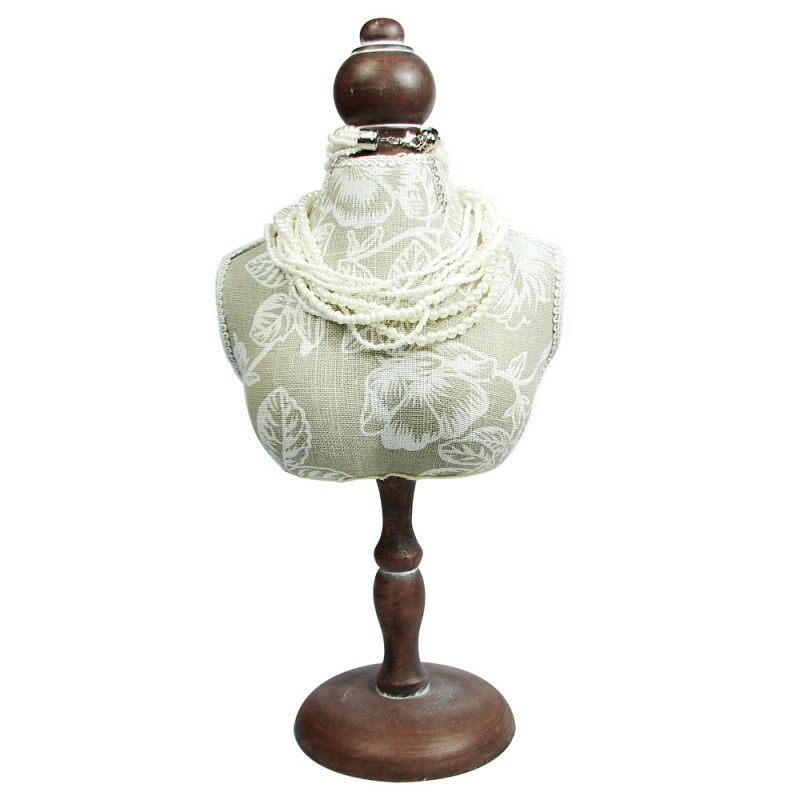 Love to see more spring-inspired jewelry displays for your store or home? Browse the shop for more! 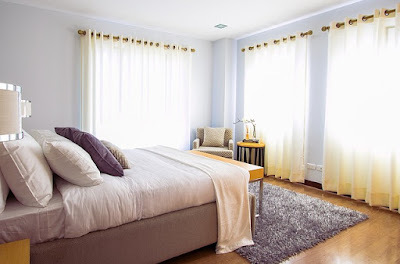 A guide to an organized and clean bedroom this season of new beginnings. Spring cleaning for most of us is the most wonderful time of the year. 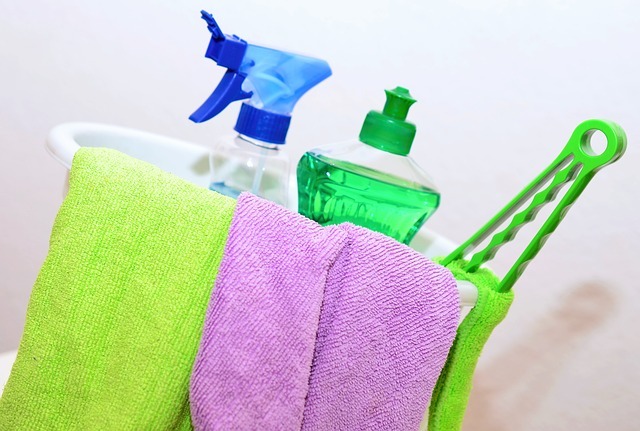 It means serious scrubbing, de-cluttering, sorting, and organizing of your entire home. Ergo, a cleaner, happier home exuding nothing but positive vibes. To make your general cleaning easier, you should start one room at a time. And for us, the bedroom should always go first. 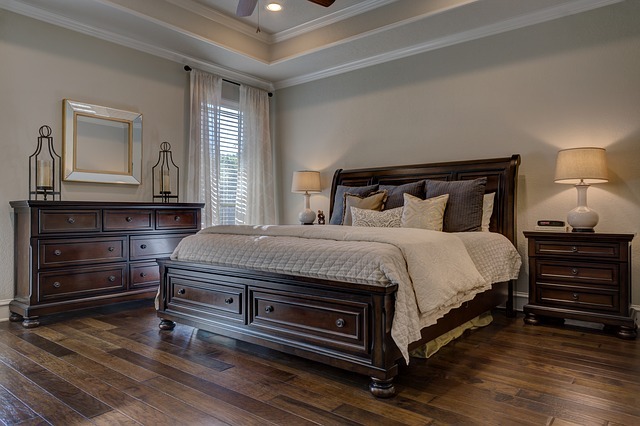 With that said, here are some helpful tips for a more cleaner and more organized bedroom. 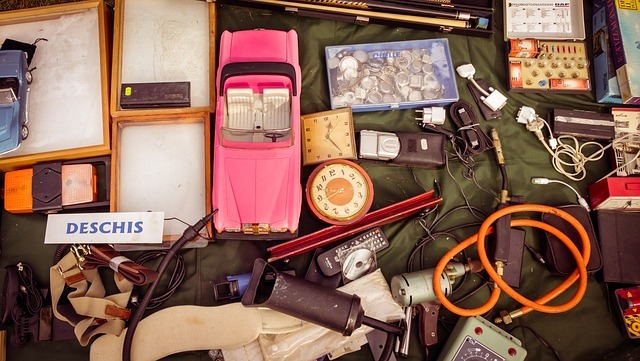 De-cluttering might be the hardest part, but you have to do it! Let go of things you do not need; include them in your yard sale, or give it to people who might need it. If you think you can repurpose it, said it aside. Put the items in a big box so it would be easier to find them later. Once you have removed the stuff you don’t need, it’s time to organize your remaining possessions. For your closets set a separate space for your shoes, bags, and accessories like scarves and belts. Do not mix them all together in one area. You can hang bags on hooks, as well as your scarves and belts. 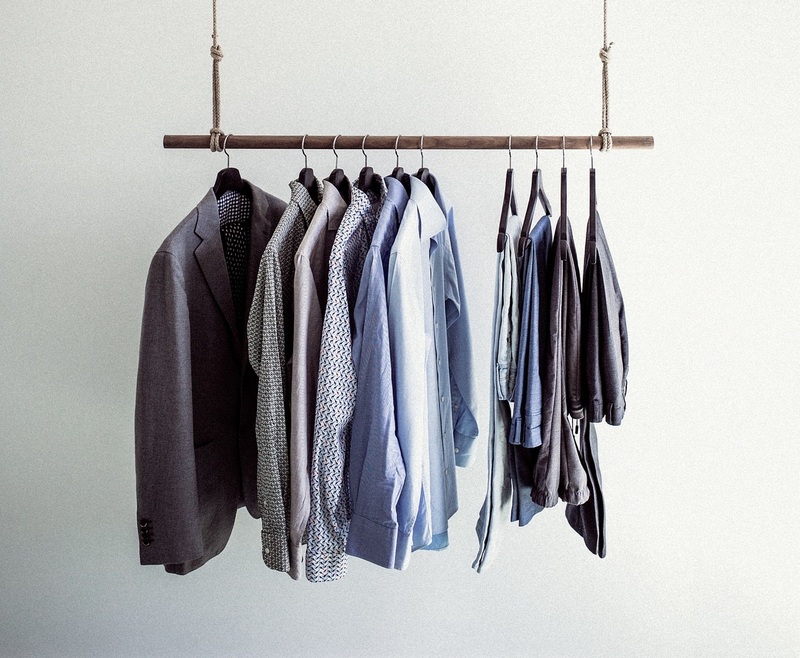 If you have extra time to spare and feeling a bit obsessive with sorting, you can color code your wardrobe too! Wipe and vacuum the walls. 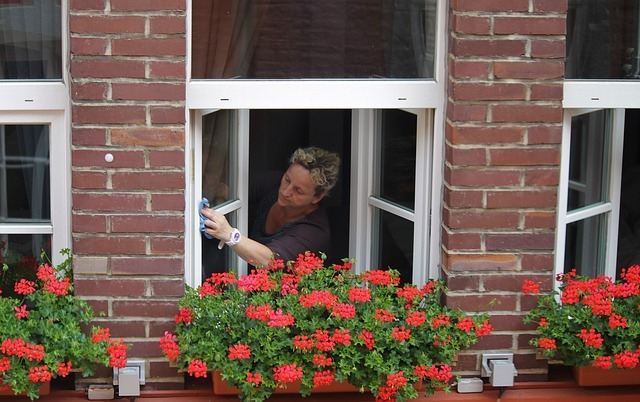 Don’t forget to brush nooks and crannies like the edges of doors and windows. Pay attention to door knobs too, sanitize if needed. 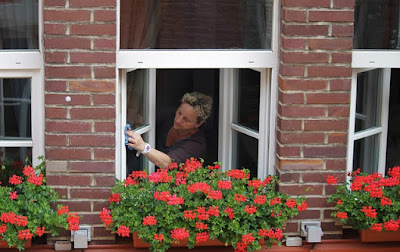 Dust all surfaces before cleaning the windows with a microfiber cleaning cloth. You can also use vinegar and newspaper to remove streaks. Remove all your makeup, tools, and brushes, as well as your jewelry. Clean the table and make sure it’s dust-free. You can get yourself a cosmetic storage case for your makeup, and a metal wire necklace display that you can use as an all-purpose jewelry organizer for a clutter-free table. Lastly, wipe the mirror clean with a microfiber cleaning cloth. Remove the dirty sheets, comforter, and pillow cases and toss them in the washer. Flip your mattress over before putting on new and fresh bedding. Flipping it will ensure its nice shape and will make it last longer. Oh, and you can dust it with baking powder too to remove any odor. Finally, when everything is clean, it’s time to remove all the dust and dirt that fell to the floor. 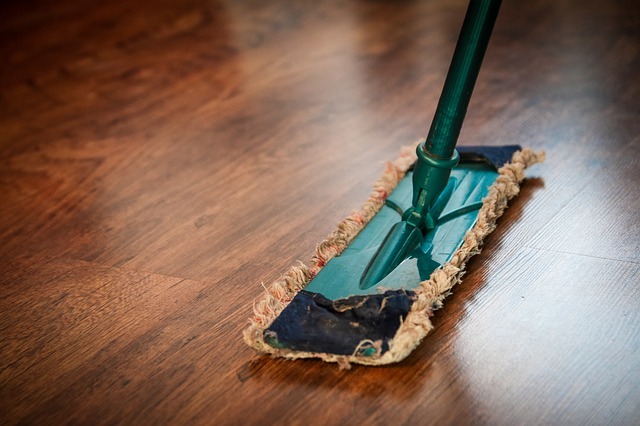 If your floor is carpeted, thoroughly vacuum it, including underneath the bed and other furniture. Move them around if needed. You can opt to use carpet shampoo if it is really dirty. Sprinkling the carpet with baking soda can remove odor. On the other hand, wooden floors need some serious sweeping and mopping, especially in areas near the door and bed. Got any other tips for spring cleaning your bedroom? 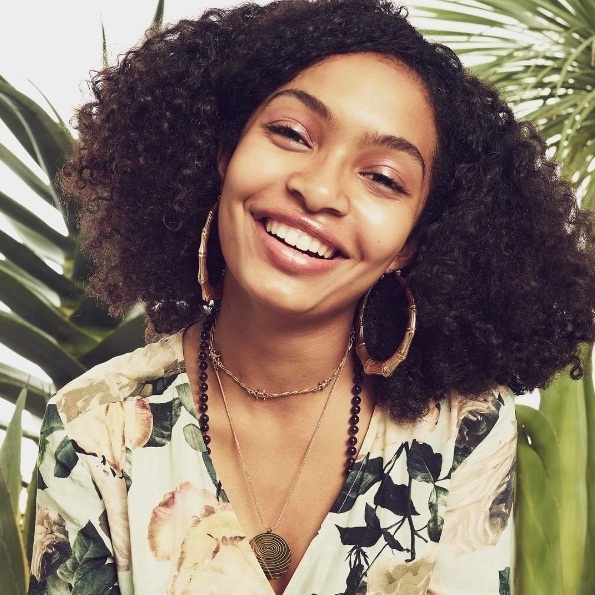 Go to music festivals wearing show-stopping necklaces! 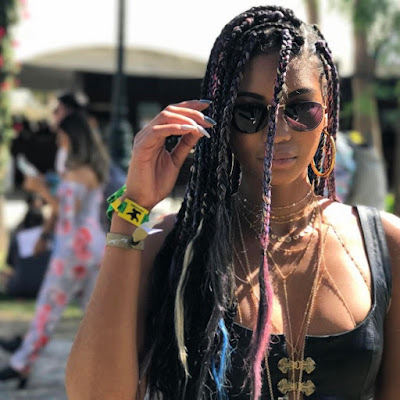 Coachella fashion is all about the variety of eccentric and eclectic styles. 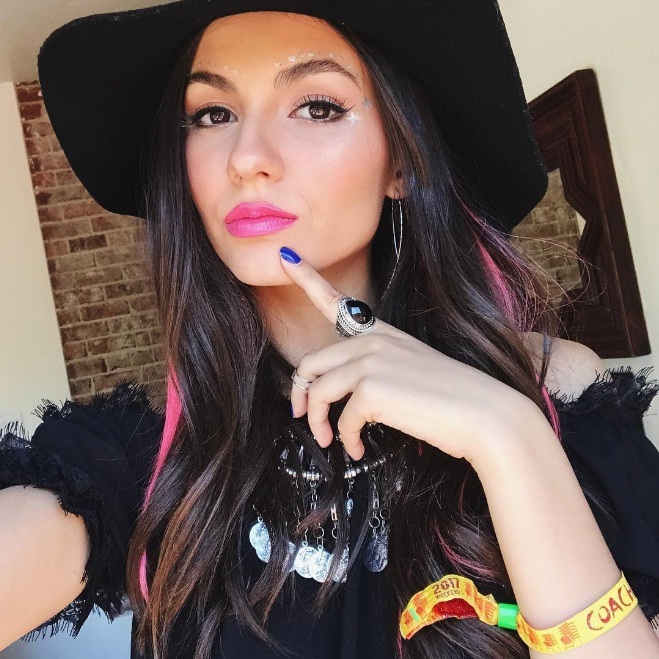 Bohemian and gypsy styles are the two that stand out and remain to be the favorite of festival goers. Going boho means wearing something in a mix of earthy and hippie colors, and turquoise and silver jewelry. Gypsy, on the other hand, is all about maxi skirts, beaded jewelry, and scarves. 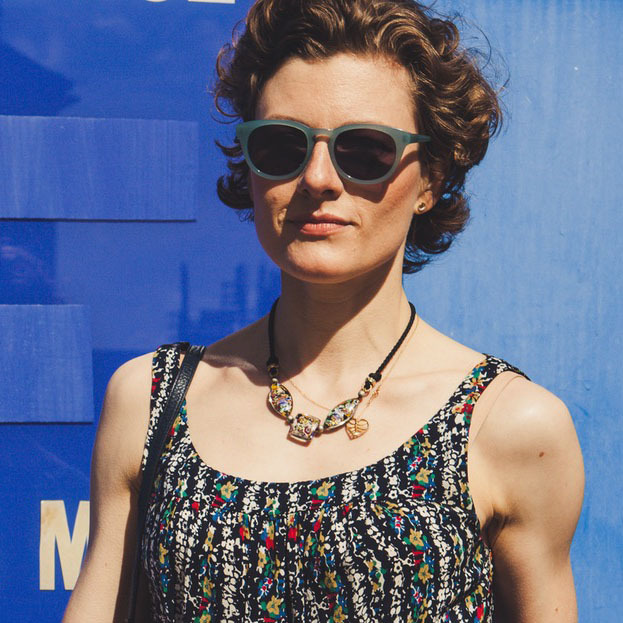 Whatever style you go for, the piece that always stands out is the necklaces. And we are not just talking about any necklace; these are necklaces that look so good they are the ones on the necklace display that immediately catches your eye. With that said, we have listed the perfect types of neck ornaments to wear at Coachella, or at any music festival, for that matter. 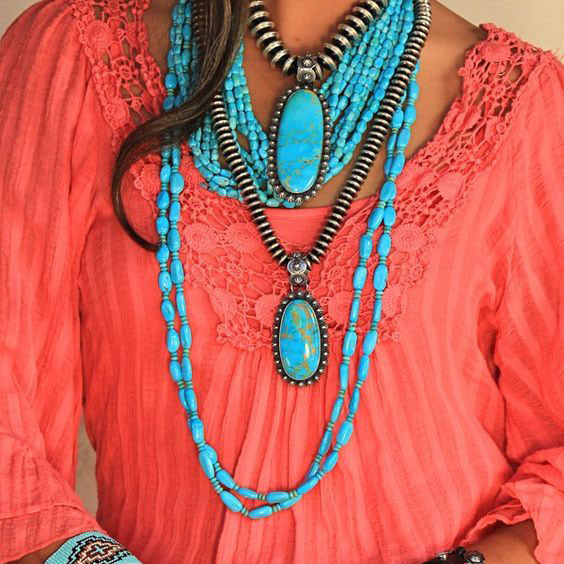 Turquoise and silver jewelry is a must-have in Bohemian fashion. 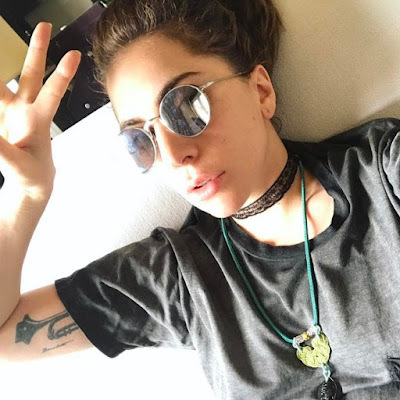 Necklaces made of this gorgeous greenish-blue stone gives off a trendy hippie vibe, perfect for music festivals. Turquoise also adds a pop of color to any outfit, especially if you pair it with a top with a contrasting color, like coral and yellow. Breastplate necklaces are the absolute piece of statement jewelry. They cover your whole chest, down to your stomach, and come with so many intricate designs. These necklaces are usually made of precious metals like silver, but there are beaded versions as well. It's definitely the necklace to wear if you prefer to wear just one jewelry piece. What’s great about beaded necklaces is that they come in many different colors and trendy designs. You can mix and match necklaces in different bead sizes and have fun by layering them. They are not heavy on the neck and are easy to wash as well. Who says minimalists necklaces cannot make a bold fashion statement? All you have to do is have fun with these necklaces. Layering is the key to achieving a show-stopping look. You can play with colors, textures, and designs. Mix and match pendants and make sure the chains have different lengths to perfectly achieve the layering effect. 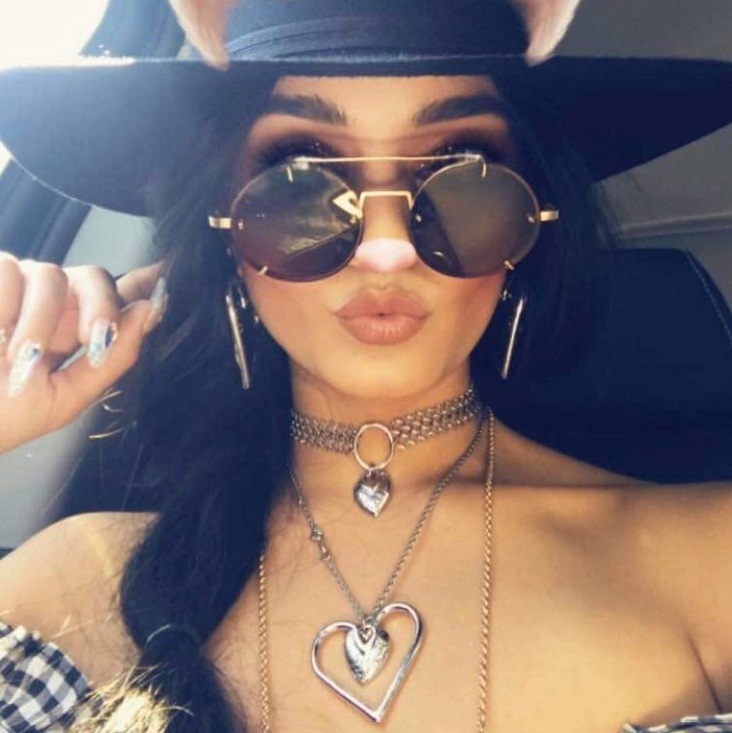 A staple accessory in the 90’s, chokers are back in the fashion scene. And they are pretty popular in music festivals too. There’s a wide array of designs available as well, and they can be made from precious metals, beads, leather, plastic, and velvet. If you’re on the creative side, you can DIY your own bohemian choker too!